Hi there loyal Loop readers! You may have wondered where I have been for the past two weeks. (Or not even missed me at all 🤔). Well, my partner and I were busy launching one of the elements of our new brand. There are many tragedies happening in our environment these days. 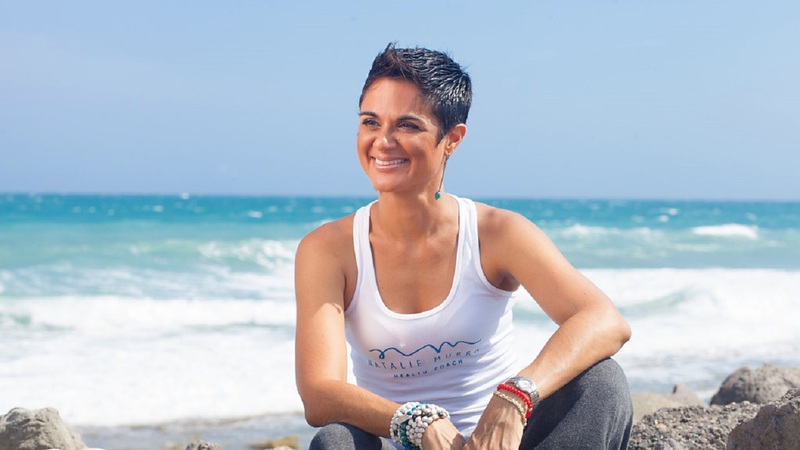 Whereas we feel it all, the mission we are called to is the uplifting of the health of our planet. Our brand OPEN will do just that. OPEN draws on his architectural prowess and my experience and knowledge in wellness to provide the elements essential to life. We offer you curated living for a bespoke life. So many of you write in to me asking for help with diabetes or other lifestyle illnesses. One of the paths to healing is simple, natural, home-cooked meals. Our pilot cookbook provides you with that and much more. A Taste of OPEN is a unique take on the ordinary book of recipes. This is a culinary introspective journey focused on upgrading your approach to food. We weave together our personal journey, with your own self-explorative journal and the recipes. Delivery will be before November ends - exact date to be confirmed. And we're offering free delivery within Kingston, payment upon delivery. But to thank for being an avid reader of this column, we are sharing one recipe with you here as a sign of our appreciation. 4. 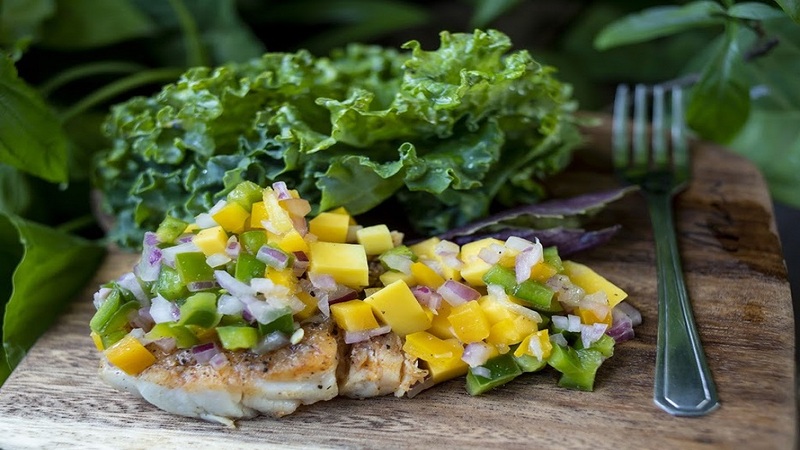 Remove cooked fish from the pan and serve over a bed of greens with salsa on top. 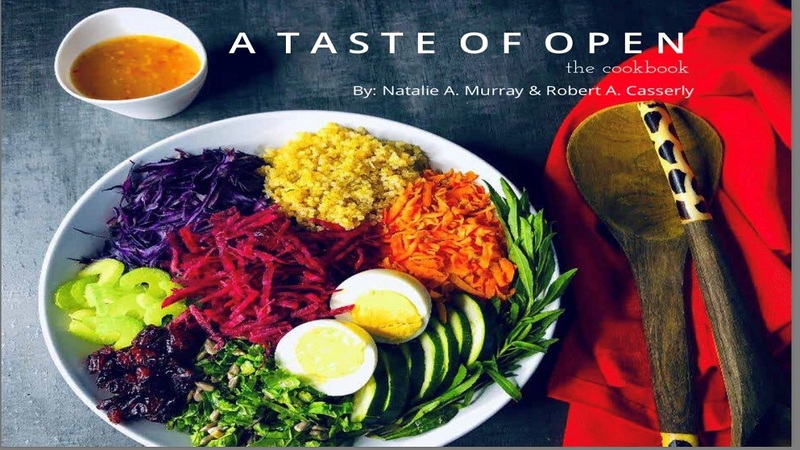 You can pre-order your copy of A Taste of OPEN here.